1,500 People. Friday 12th of July. Summercrawl is the biggest end of year pubcrawl in Adelaide! In 2018, Summercrawl had 2,977 legends take part and drink their way across Adelaide's best pubs, clubs and bars. 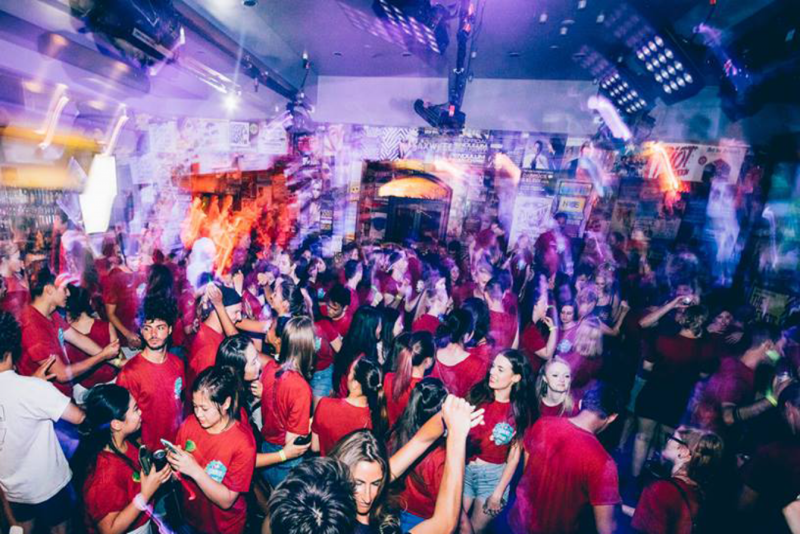 Wintercrawl is the biggest mid-semester pubcrawl in Adelaide. We cap the numbers for Wintercrawl at 1,500 people and have multiple complete venue take-overs! So grab a shirt and take advantage of free entry and cheap drinks at every participating venue.